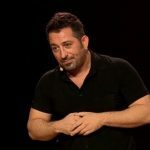 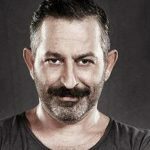 Cem Yılmaz was born on 23 April 1973 in Fatih, Istanbul, Is one of the master names of Turkish comedy and cinema world. 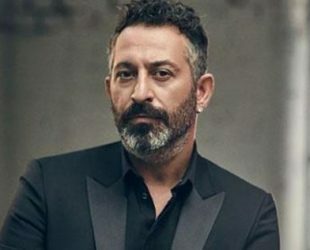 Cem Yilmaz, who has performed in more than 4000 shows until now, has made his acting career with the movie “Herşey Çok Güzel Olacak” in 1998 and later he has starred in many feature films such as GORA, AROG, Hokkabaz and Yahşi Batı. 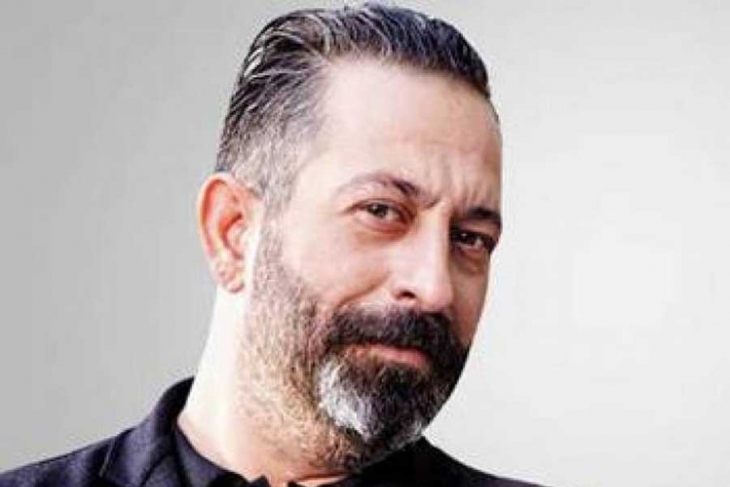 He married Ahu Yağtu on 10 March 2012 and is officially divorced on 31 December 2013. 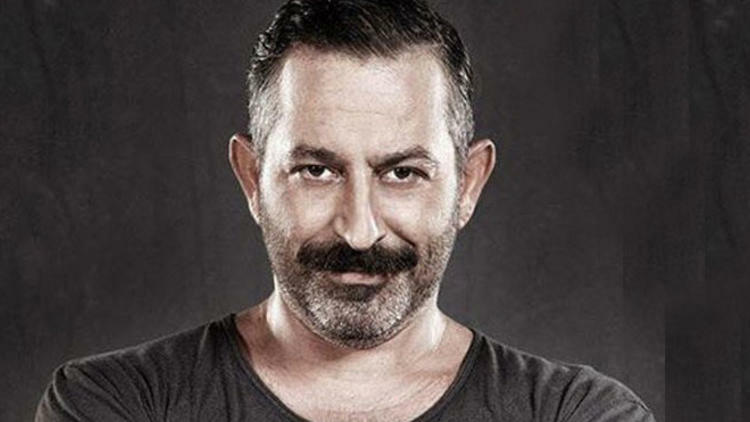 Now he is dating with Özge Sabuncu. 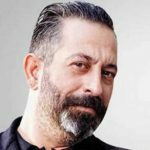 Actor, Stand-up, Tv personality, Musician, Director, Caricaturist, Producer and Voice artist. 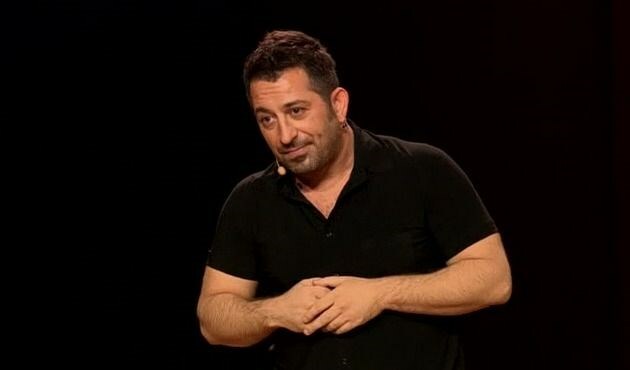 Turkish culture, everyday life, childhood and human behaviors.